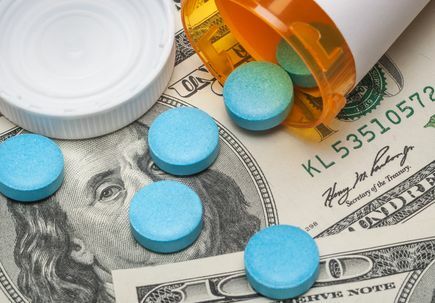 Despite recent efforts to constrain escalating costs, researchers with OHSU in Portland, Oregon, and the OHSU/Oregon State University College of Pharmacy found trends in insurance coverage that restrict access and saddle patients with increasing patient costs. Medicare beneficiaries without low-income subsidies can expect to spend $6,894 a year out of pocket for treatment of MS, concludes a study published in the February issue of the journal Health Affairs. 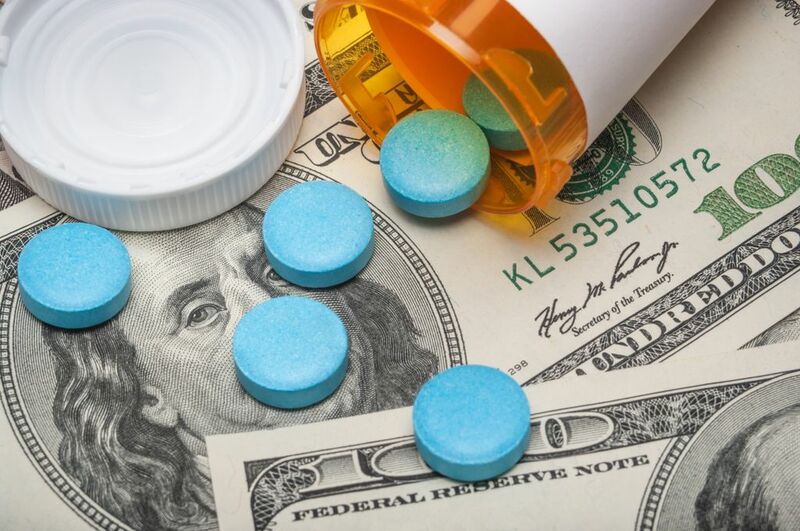 In one telling example, researchers documented how patients who are prescribed the only generic drug in one class – glatiramer acetate – will pay more out of pocket than patients using any of the other brand-name drugs in the same class. The Bipartisan Budget Act of 2018 modified Medicare payment rules to reduce out-of-pocket costs for individuals through increased discounts provided by brand-name drug manufacturers. However, this change left individuals who use generic drugs with higher out-of-pocket costs for certain generic products. “This is a pernicious effect of the release of a generic and an unfortunate effect of Medicare rules,” said co-author Dennis Bourdette, M.D., professor and chair of neurology in the OHSU School of Medicine. The authors noted that a proposal by the Trump administration would reduce this incentive disparity between brand-name and generic drugs. Depending on drug utilization patterns, the authors expect the administration’s suggested changes would reduce total out-of-pocket spending for beneficiaries. The study follows on previous research into the high cost of MS drugs led by Hartung and Bourdette. “MS is emblematic of many chronic conditions whose treatment increasingly involves the use of high-cost specialty drugs that are often rigidly managed,” the authors write. Researchers also examined changes in requirements for prior authorization, a common insurance company strategy intended to manage or limit access to certain drugs. The study noted that rates of pre-authorization have increased from 61 percent in 2007 to as high as 90 percent in 2016. Yet narrowing options doesn’t necessarily work for MS patients, the authors write, noting American Academy of Neurology guidelines stress patients and providers should have access to all therapies because the effect varies from patient to patient. And, despite an increase in the number of therapies available to treat MS, the out-of-pocket cost to patients has continued to escalate. Funding for this research was supported by the OHSU Clinical and Translational Science Award Program, Grant No. UL1TR002369. Hartung, Bourdette and co-author Kirbee Johnston, M.P.H., are supported by the National Multiple Sclerosis Society.